Why is the case of massive neutrinos so relevant in contemporary physics? The full answer to this question would be very long. In fact, I am making this long thread about neutrinology in order you understand it a little bit. If neutrinos do have nonzero masses, then, due to the basic postulates of the quantum theory there will be in a “linear combination” or “mixing” among all the possible “states”. It also happens with quarks! This mixing will be observable even at macroscopic distances from the production point or source and it has very important practical consequences ONLY if the difference of the neutrino masses squared are very small. Mathematically speaking . Typically, , but some “subtle details” can increae this upper bound up to the keV scale (in the case of sterile or right-handed neutrinos, undetected till now). 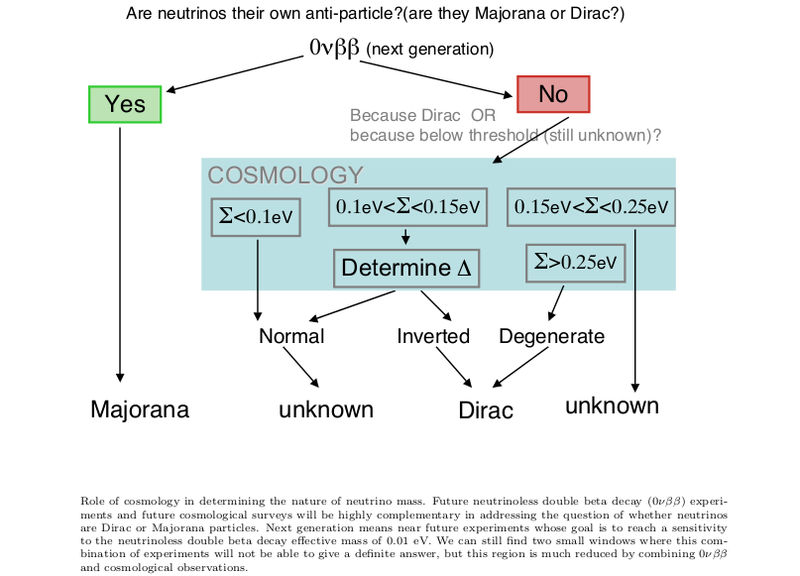 In this post, I am only to introduce the elementary theory of neutrino oscillations (NO or NOCILLA)/neutrino mixing (NOMIX) from a purely heuristic viewpoint. I will be using natural units with . –Long baseline experiments (LBE). This class of NOSEX happen whenever you have an oscillation length of order or bigger. 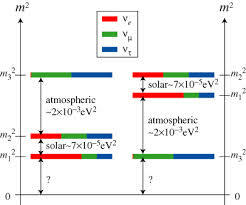 Even, the neutrino oscillations of solar neutrinos (neutrinos emitted by the sun) and other astrophysical sources can also be understood as one of this. Neutrino beam experiments belong to this category as well. 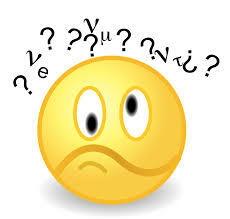 -Short baseline experiments (SBE). This class of NOSEX happen whenever the distances than neutrino travel are lesser than hundreds of kilometers, perhaps some. Of course, the issue is conventional. Reactor experiments like KamLAND in Japan (Daya Bay in China, or RENO in South Korea) are experiments of this type. 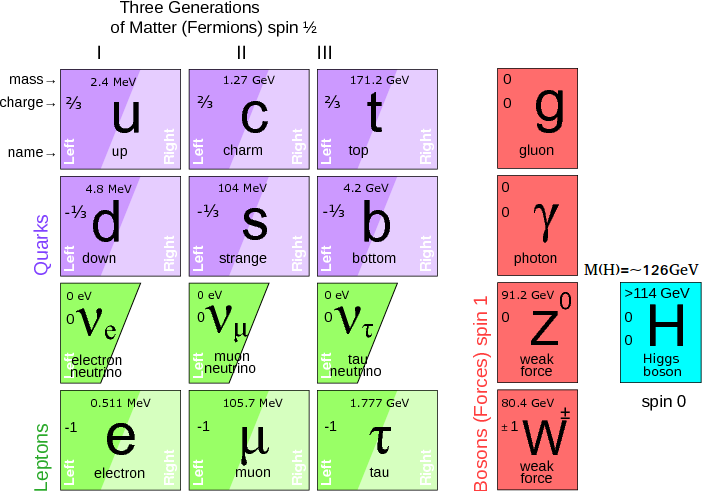 Moreover, beyond reactor experiments, you also have neutrino beam experiments (T2K, , OPERA,…). Neutrino telescopes or detectors like IceCube are the next generation of neutrino “observers” after SuperKamiokande (SuperKamiokande will become HyperKamiokande in the near future, stay tuned!). 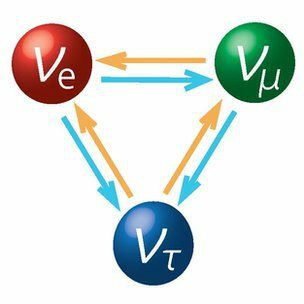 In summary, the phenomenon of neutrino mixing/neutrino oscillations/changing neutrino flavor transforms the neutrino in a very special particle under quantum and relativistic theories. 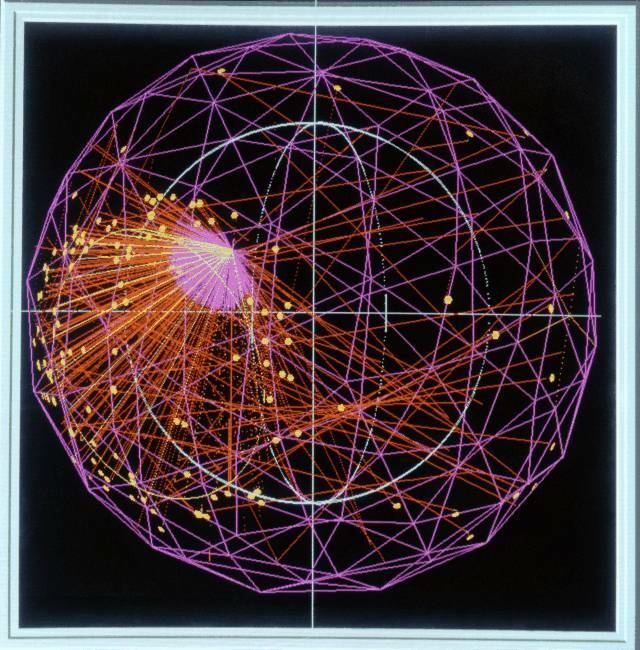 Neutrinos are one of the best tools or probes to study matter since they only interact under weak interactions and gravity! Therefore, neutrinos are a powerful “laboratory” in which we can test or search for new physics (The fact that neutrinos are massive is, said this, a proof of new physics beyond the SM since the SM neutrinos are massless!). Indeed, the phenomenon is purely quantum and (special) relativist since the neutrinos are tiny particles and “very fast”. 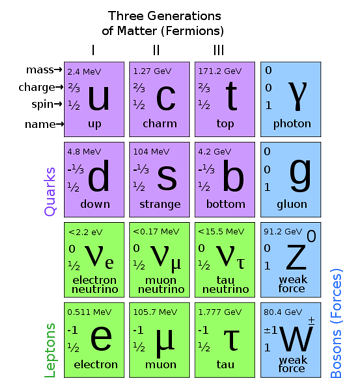 We have seen what are the main ideas behind this phenomenon and the main classes of neutrino experiments (long baseline and shortbaseline experiments). Moreover, we also have “passive” neutrino detectors like SuperKamiokande, IceCube and many others I will not quote here. They study the neutrino oscillations detecting atmospheric neutrinos (the result of cosmic rays hitting the atmosphere), solar neutrinos and other astrophysical sources of neutrinos (like supernovae!). I have talked you about cosmic relic neutrinos too in the previous post. 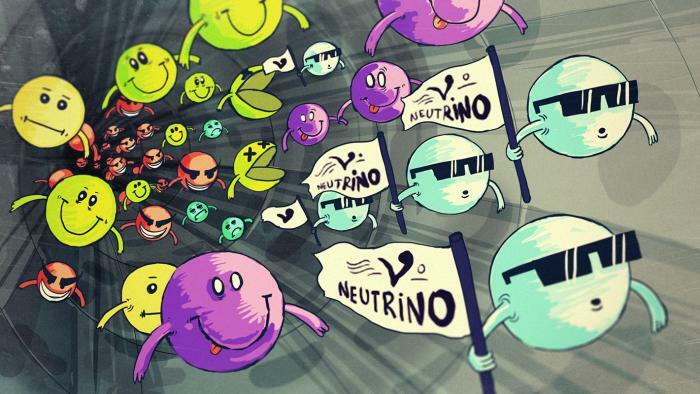 Aren’t you convinced that neutrinos are cool? They are “metamorphic”, they have flavor, they are everywhere! 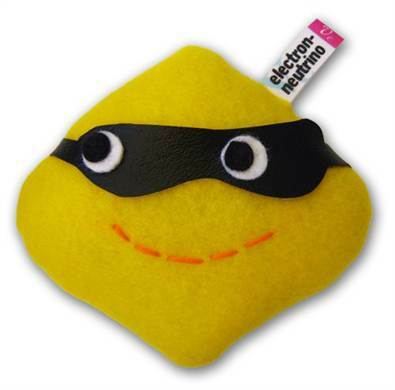 See you in my next neutrinological post!